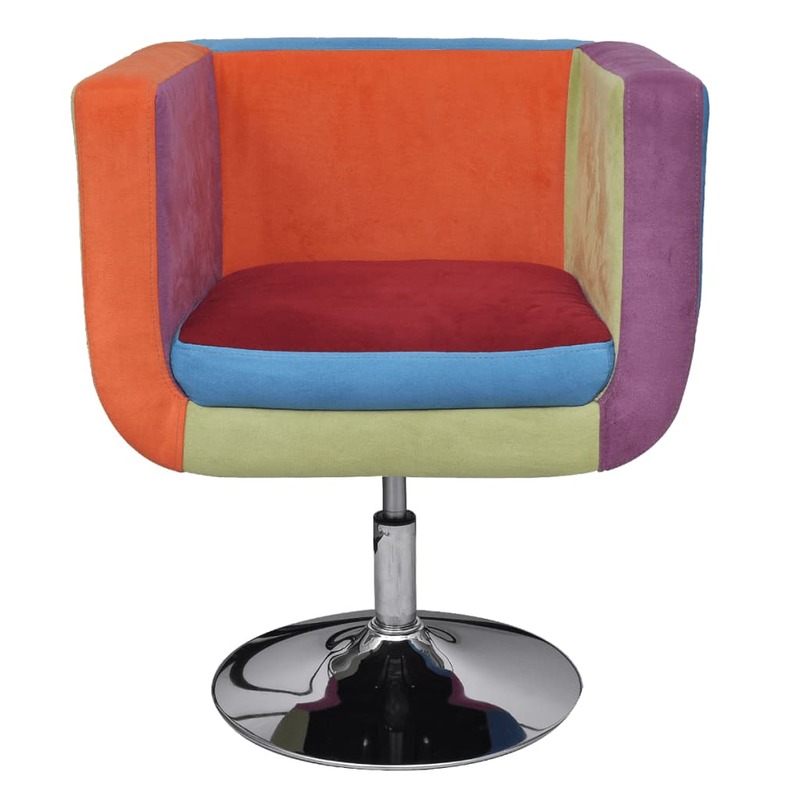 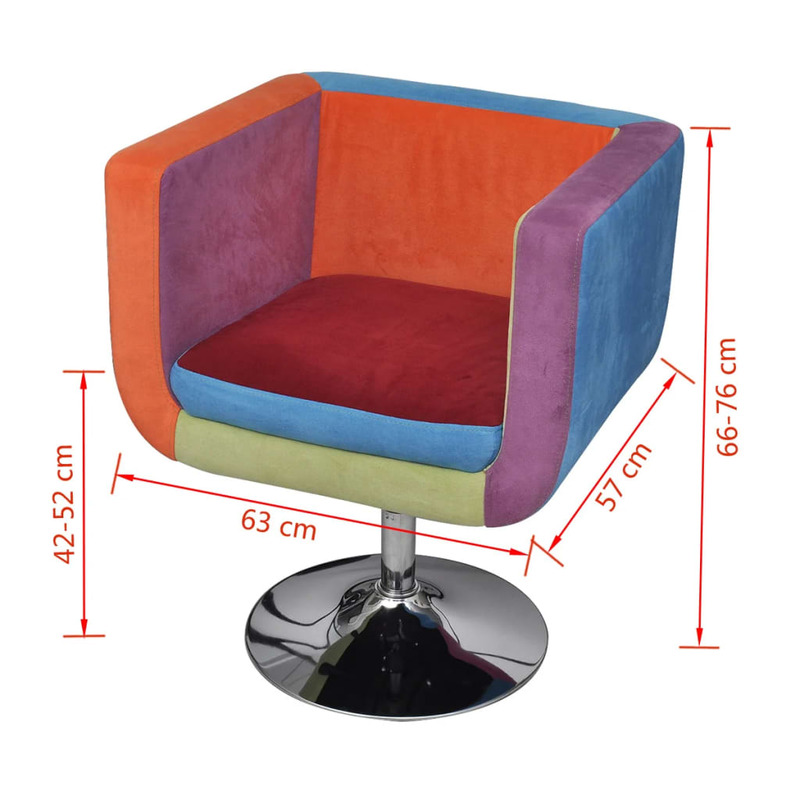 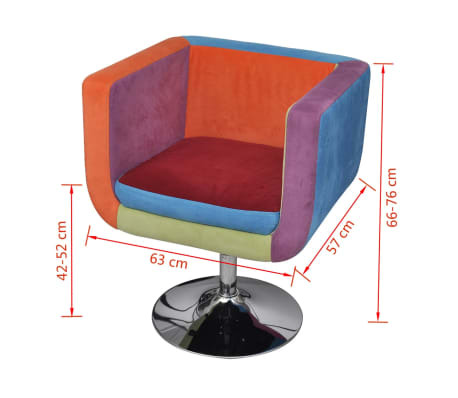 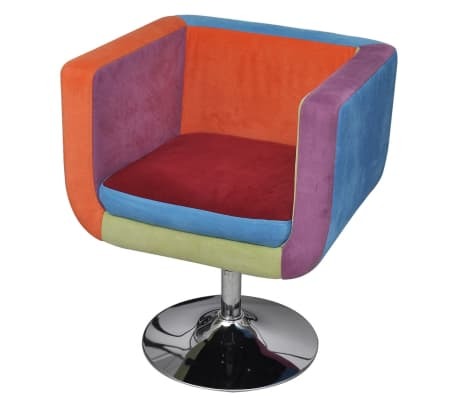 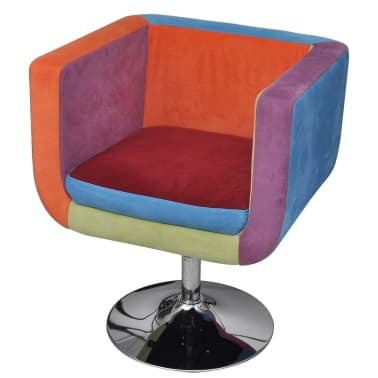 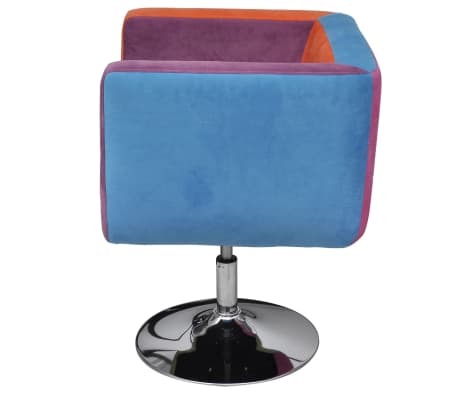 The height-adjustable cube chair with patchwork in different cheerful colours is a good decoration and furniture for any interior setting like bedroom, lounge, hallway and living room. 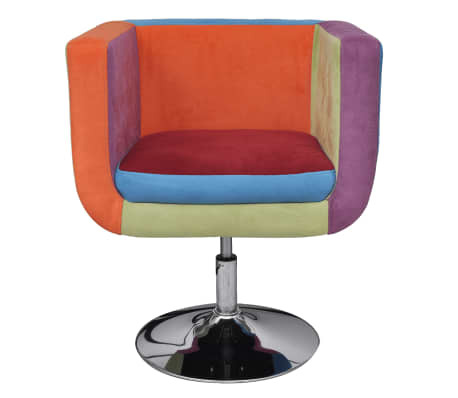 The combination of different colours is suitable for many decor styles and would give your space a bright atmosphere. 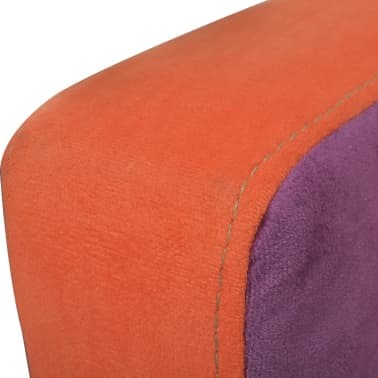 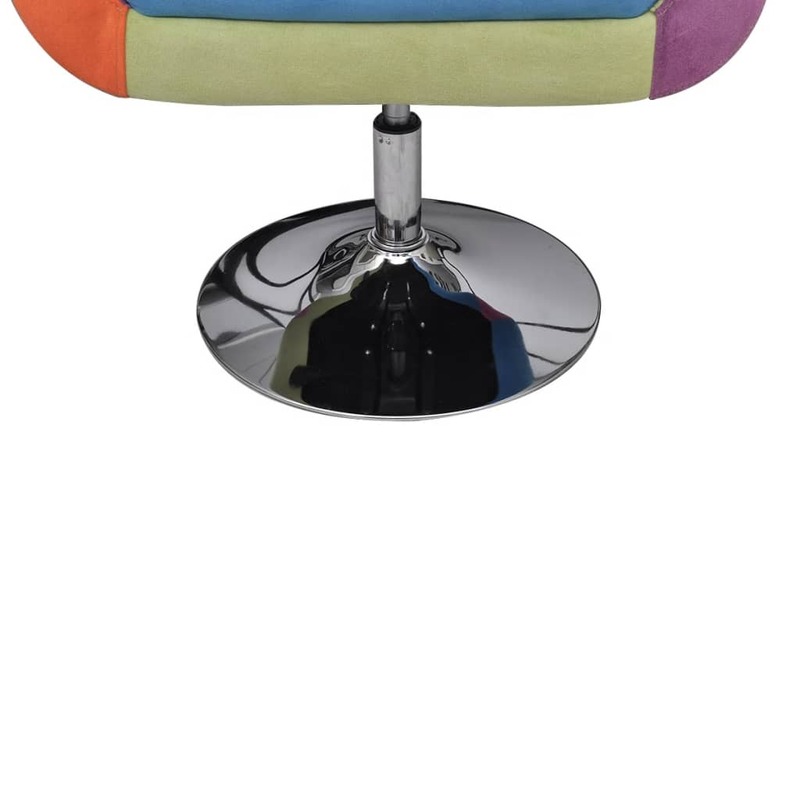 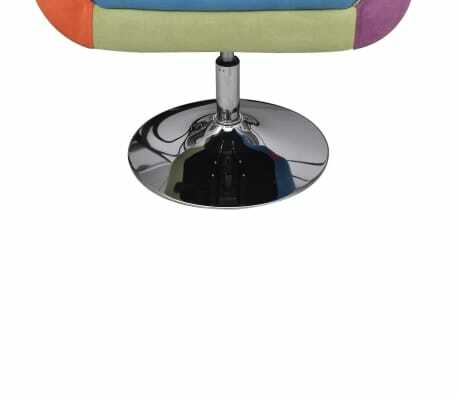 Its padded seat is covered with fabric which is stuffed with comfortable foam. 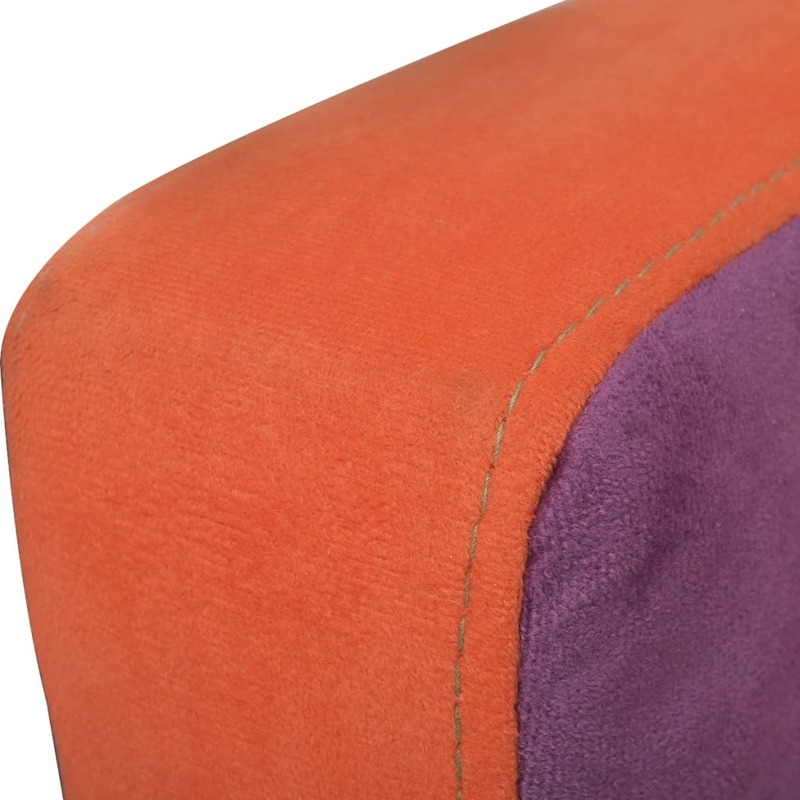 The mid-level backrest is a good supporter to its user’s lower spine. 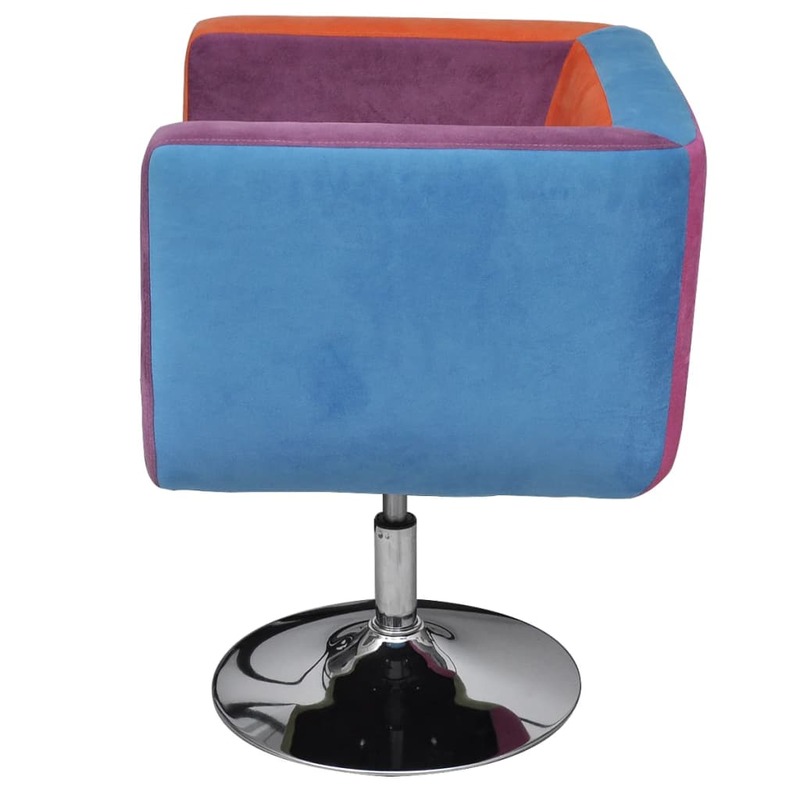 Via the pneumatic cylinder, the users can easily raise and lower the height of the seat. 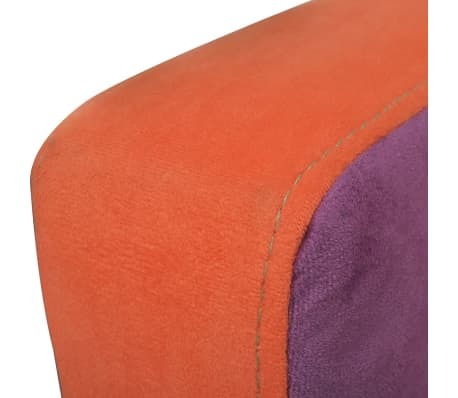 The maximum lift size of the pneumatic cylinder is 100 mm.